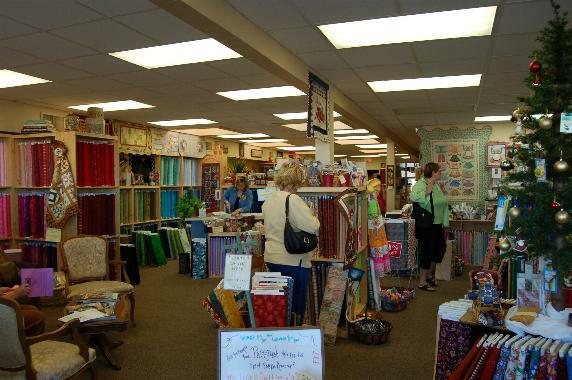 Welcome to To Bella Quiltworks, located in Tucson, AZ! 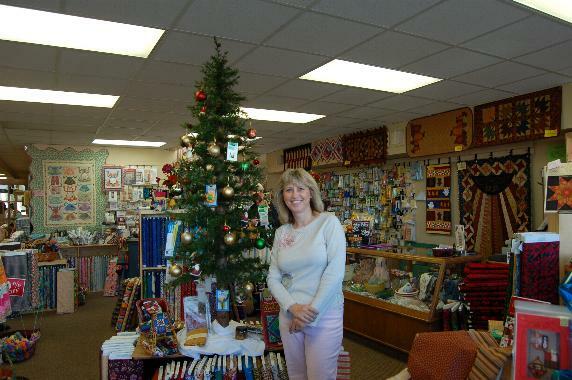 The owner, worried about quilt copyrights, asked that I only take general pictures. Looking slightly to the left of the tree.